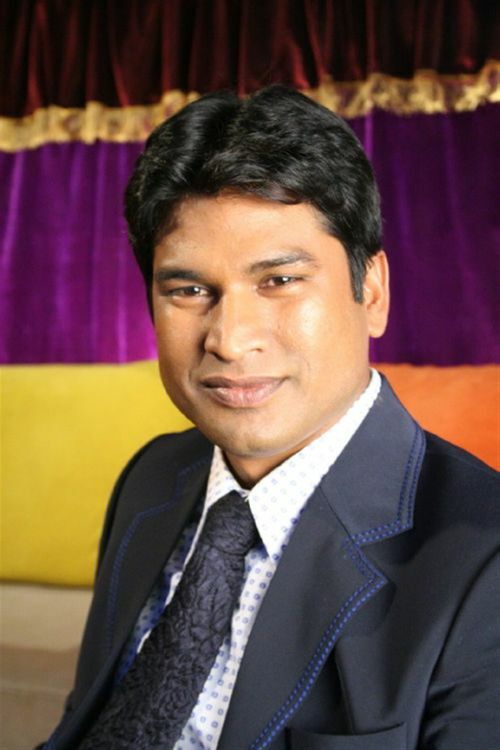 This almost six footer artist, Uday Dahiya joined the rank of ‘Finalists’ in ‘Laughter Challenge’ at Star TV. 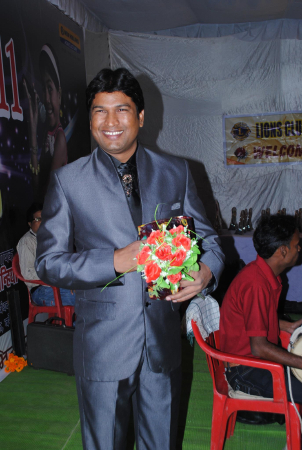 Then he got the credit of participating Sahara TV’s Show ‘Comedy Champion’. 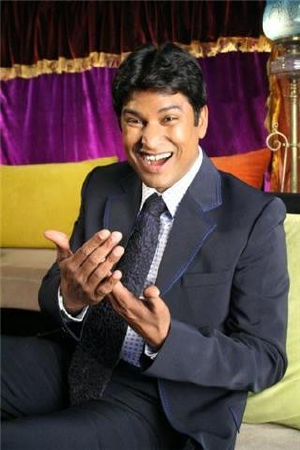 This has made him one of the sought after comedy artists of TV Circuit. 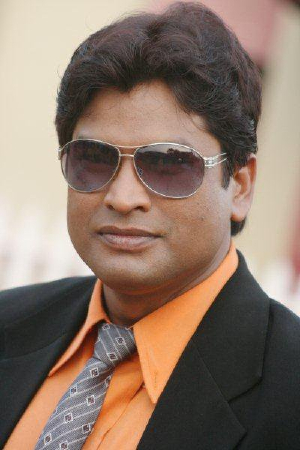 ‘Acting Ki Funshala’ on Sab TV was his yet another victorious venture. Then he was invited to participate in India TV’s comedy show, ‘Just Laugh Baki Maaf’, in which he made his viewers laugh to the great extent. 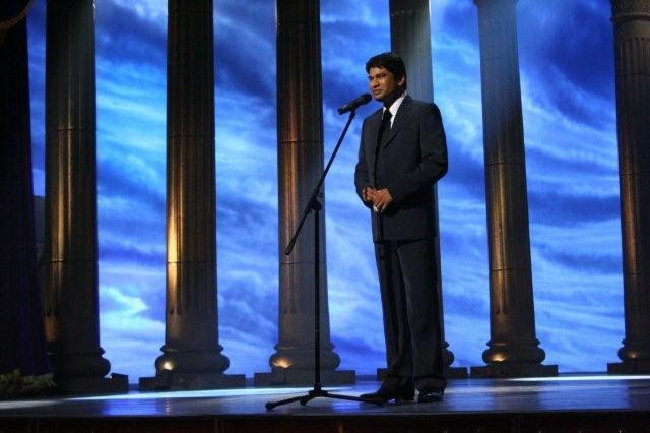 Then his fans were able to recognize him in the show at Star TV, ‘Pehchan Kaun’. Then he went accepting more TV assignment of similar type. Some of his other important shows include Yeh Chanda Kanoon Hai( on Sab TV), Lapataganj (Sab TV). His greatest recognition came when he got the chance of being the Judge in the show titled ‘Moujaru’ which was aired at ETV. 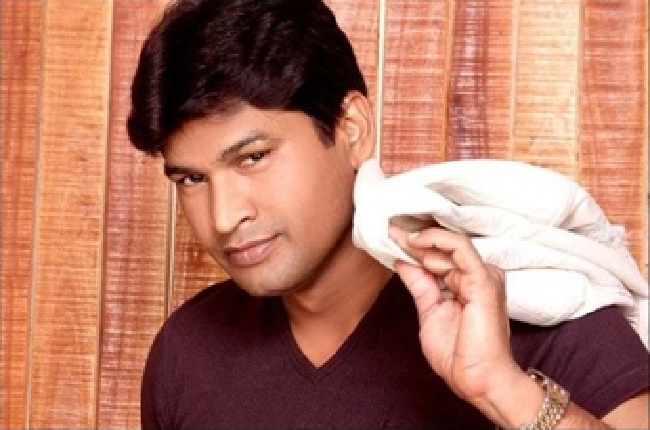 Why Book Uday Dahiya Through ArtiseBooking?